We’re delighted to announce that we have recently added 20,784,584 million historical records to SuperSearch™, bringing the total number of global records available to 9,307,354,704 billion. The collections include the England & Wales, Index of Wills and Probates 1853-1943, Canadian Census 1921, Denmark Census 1787, and Denmark Census 1801. This collection is an index of wills, grants of probates, and letters of administration for 1853-1943, including 10,315,696 records. A small portion of this collection contains death records from other countries, given the expanse of the British Empire during the early-20th century. Information recorded in a probate index includes the name of the deceased, date of death, place of residence, place of death, size of the estate, occupation, as well as the names and relationships of any beneficiaries. These records can serve as a practical substitute for vital records, such as death certificates. This collection spans an important development in English probate law. Prior to 1857, grants of probate and letters of administration fell under the jurisdiction of the ecclesiastical courts of the Church of England. The Court of Probate Act of 1857 created a new civil court that centralized all grants of probates and letters of administration, effectively transferring all jurisdiction from the ecclesiastical courts of the Church of England to Her Majesty’s Court of Probate. 1. Grants of Probate: Legal documents that authorize the executor(s) to administer a deceased individual’s estate according to the provisions of the will. 2. Letters of Administration: Legal authority for the executor(s) to administer a deceased individual’s estate when no will was made prior to death. 3. Scottish Confirmation: The Scottish equivalent of a grant of probate. 4. Eik to a Confirmation: A supplementary document to an existing confirmation for additional assets not listed in the original confirmation. Here is the record of violinist Wallace Henry Hartley, the bandleader aboard the RMS Titanic. 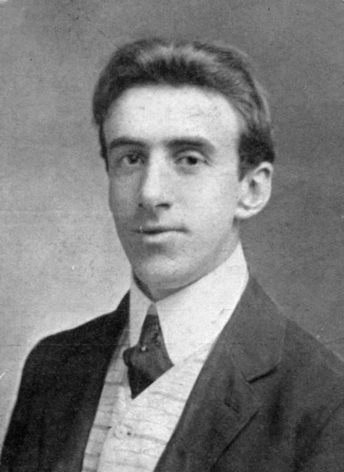 He died when the ship sank on April 15, 1912. This Letter of Administration indicates that his estate was left to his brother, Albion Hartley, an insurance agent. The 1921 Canada Census enumerated 8,683,491 individuals. Conducted on June 1, 1921, this census recorded the name, relationship to head of household, marital status, age at last birthday, birthplace, nationality, immigration year, naturalization year, and religion. The head of household was recorded first, followed by the other family members, with additional information related to the occupation, education, literacy and infirmities. The census form contained column headings in French and English; answers were recorded in the local-spoken language. The forms used for the territories were a simplified version of the regular schedule and enumerators assigned to the Yukon Territory and Northwest Territories were allowed to begin before June 1. 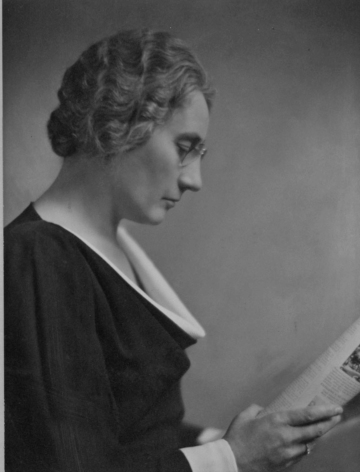 In this collection is the record of Agnes McPhail, the first woman elected to the Canadian Parliament. She served in the House of Commons from 1921-1940, and later in the Legislative Assembly of Ontario (1943-1945 and 1948-1951). Macphail once commented on her service, “Most women think politics aren’t lady-like. Well, I’m no lady. I’m a human being.” In this record, we learn that Macphail, 30, is a lodger of Scottish descent from North York, Ontario. Just one year later, in 1921 she made history as the first woman in Parliament. The census images in this collection are from the Library and Archives Canada. 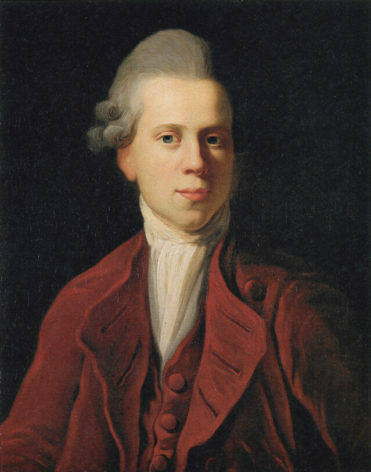 There were 841,681 records in the 1787 census of Denmark, which was recorded July 1, 1787. It covered just the kingdom of Denmark and does not include the duchies of Schleswig and Holstein. Information recorded includes name, residence, age, marital status, position in the family, and occupation. For children, the census also indicates whether they are legitimate, and from which marriage they were born. In this collection is the record of Nicolai Abildgaard, a Danish neoclassical painter known as one of the leading artists during the Golden Age of Danish painting; he was also a royal historical painter. This record indicates Nicolai’s residence was in Prinsens Palæ, Hofetaten, København, Denmark. This collection is provided in partnership with the Danish National Archives (Rigsarkivet). This census, taken on February 1, 1801, contains the records of 943,680 individuals. Like the census of 1787, the 1801 census covered just the kingdom of Denmark and did not include the duchies of Schleswig and Holstein. Here is the record of Andreas Hallander, a Danish architect and carpenter. After the Great Fire of 1795, Hallander helped rebuild Copenhagen with a unique style of apartment buildings later to be associated with the architecture of the Danish Golden Age. 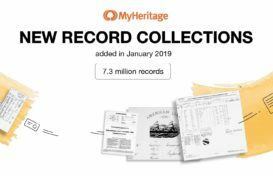 All of these newly updated collections are now available through MyHeritage SuperSearch™. Searching the records is free, although a MyHeritage Data subscription is required to view records and to save them to your family tree. We hope you enjoy searching the new records. Please tell us what you have discovered. Let us know in the comments below! Free Irish Records for St. Patrick’s Day!